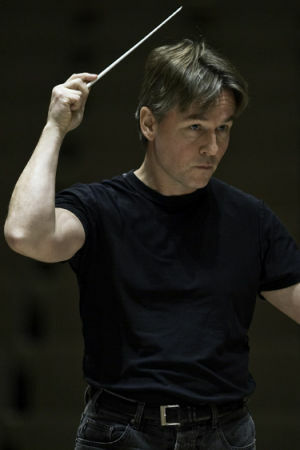 FRSO performs the Orango opera by Dmitri Šostakovitš for the first time in Finland at the Helsinki Festival. Orango depicts the rise and fall of a strange half-ape, half-man creature. In its day, this acerbic satire was a step too far for the Bolshoi Theatre and its original production was quietly shelved. The programme includes also Šostakovitš Symphony No. 4.